Understanding Light is The Secret to Incredible Photography! With Our New Exclusive Training Guide to Light. Is not the same as UNDERSTANDING Great Light! Top-Notch Photographers Learn Everything They Can About Light. Why? Because light is the basic building block of ALL photography. When you understand it, you’ll be able to utilize it, and skyrocket your images to their very best. Understanding Light means you’ll know how to “accurately” manipulate the Light to your advantage. But how much do you really know about the role it plays in your photography? For example – Do you know why so many vacationers are out taking pictures at sunset for the family album? It's because the warm glowing warm light of a sunset, skimming across a serene landscape, causes feelings of peace and tranquility. So the resulting photograph will allude to a sense of happiness! This is just one of the many psychological effects of light. Effects that serious photographers who study light understand, and can UTILIZE in their photography to stand-out from everyone else. Understanding light gives you the power to control the mood and feeling in your shots. What do you think mastering the core concepts of light would mean for your photography? 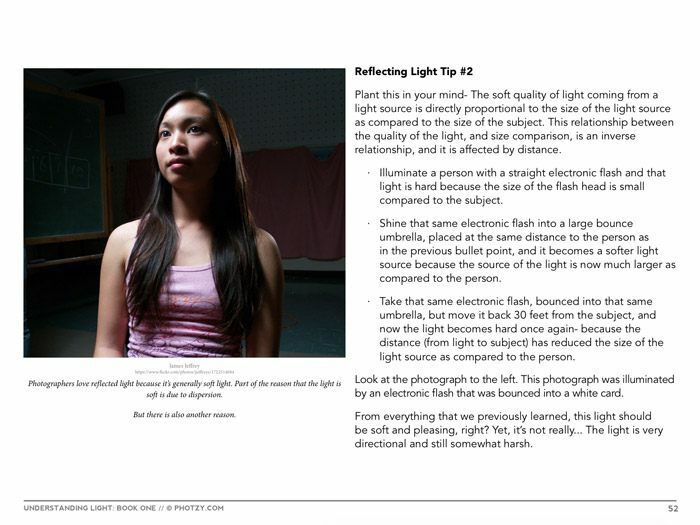 The first step towards your full comprehension on the subject of light, and how to make it work in your photography. Instant download access to the Understanding Light training guide. With multiple case-studies, breakdowns, and assignments. Plus, numerous assignments to help you learn! Who is the Expert that Wrote this Guide, and Why is he Qualified? 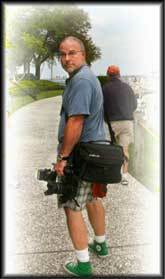 Kent has been involved in photography since 1974. He operated a commercial photography studio for three decades, and while doing so, he worked for numerous Fortune 500 Companies. “Just like you, I started from humble beginnings in photography. In the 1970’s, I had a darkroom under the basement stairs of my parents home. I worked hard to create the very best images that I could, and I dreamed of becoming a professional photographer. I would scour the photography magazines studying the published works of the very best photographers of that time. It took me a number of years to realize that creating a hyper-successful photograph- was reliant on the light that was used to create it. I also realized that if I wanted to become the successful photographer that I dreamed of- I needed to be able to create the light that I wanted on demand. 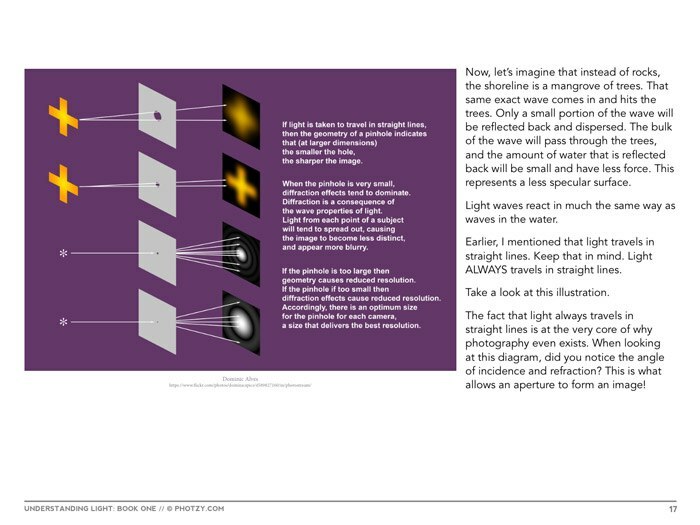 And to be able to do that- I needed to fully understand how light worked. And so do you. 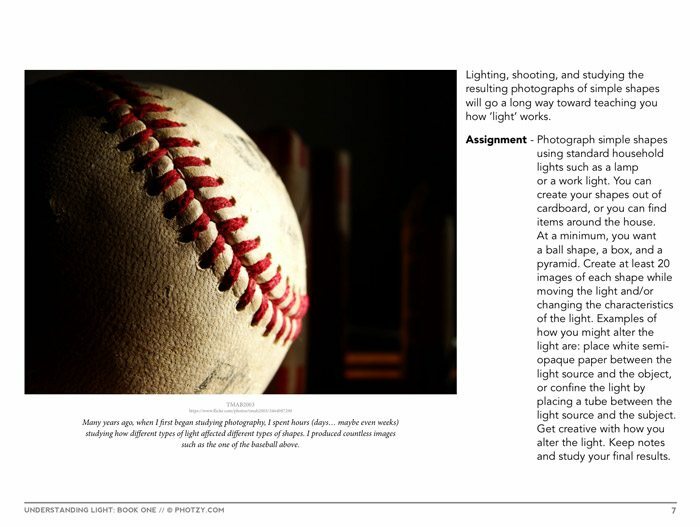 This book is one of two eBooks on light that I have written for Photzy. This book is meant to give you an understanding of how light works, and how you can manipulate it. 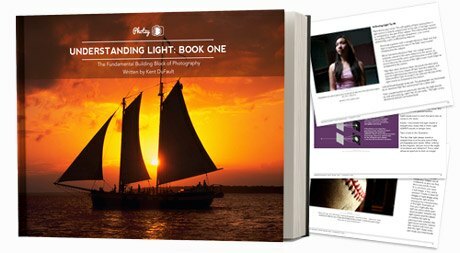 The second book, which will be published later this year, will allow you to take your knowledge from this eBook and strengthen your skills in creating and manipulating light in your photographs. Discover the Secret to Incredible Photography Today! Click Add-to-Cart Now to Get Your Copy of Understanding Light: Book One + 2 FREE Printable Cheat Sheets! 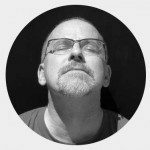 Join more than 1384 photographers from around the world, who have used this guide to dramatically improve their photography. 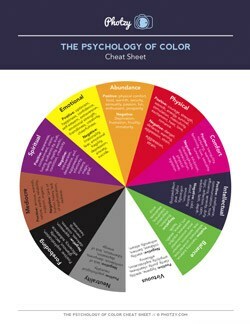 A printable chart for your camera bag that outlines the psychological effect of colors. 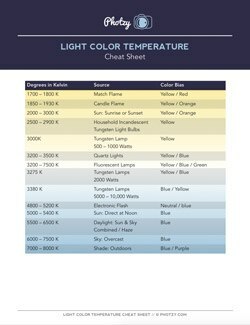 A printable chart that shows the typical color temperature for different types of light. The Understanding Light Book is a Downloadable eGuide. A Digital downloadable guide means you have lifetime access from anywhere in the world, forever. Plus you don’t have to worry about your books getting damaged, lost or ‘borrowed’ from friends and family! OPTION#2 You take control of your photography right now. Grab this proven, simple, step-by-step guide. And let a world-class teacher give you the tools, skills, and knowledge you need to start producing exciting and award-winning photographs. It's only $40 $19 for a limited time, and it comes with an unbeatable 90-day, double-your-money-back guarantee.